As I previously mentioned, made up food holidays have been giving me life this month. There are so many that it makes you wonder how these things happen. If you want to create holiday, regardless of the topic, it turns out it’s pretty easy (as I learned watching the latest episode of the questionable reality show Vanderpump Rules). Apparently anyone can do it. Go figure. 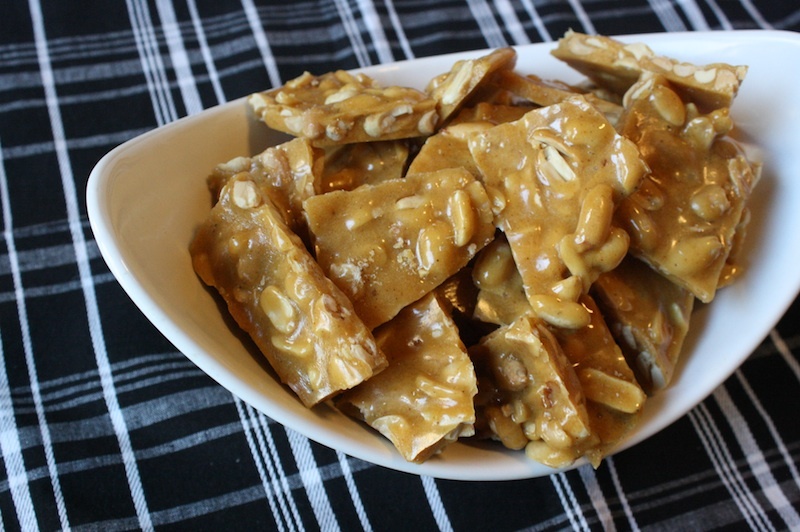 So someone somewhere wanted today to be National Peanut Brittle Day though I’m not sure who that might be. Peanut farmers? The confectionary industry? The Corn Syrup Board? I’ve no idea but any excuse to make peanut brittle is fine by me. There is a well known store in Chicago, Garrett’s Popcorn, that you can smell blocks away. I’ve seen the look a million times, as tourists pop up their heads and look around trying to find the source of that magical scent, especially on a cold day. Garrett’s sell popcorn – buttered, cheese or caramel – but it is the caramel corn that draws you in. The buttery, caramelized scent will assault you in the best possible way. 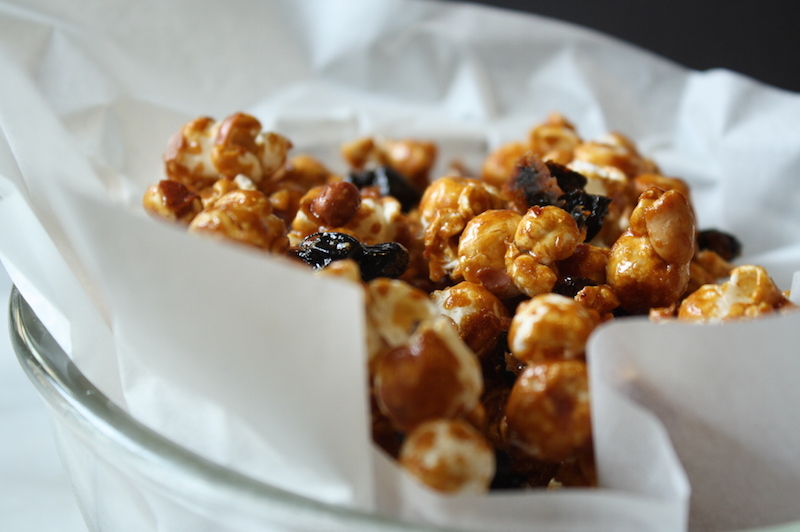 Caramel corn is like that; crunchy, darkly sweet, salty and completely addictive. For years I’ve been meaning to post a caramel corn recipe on Halloween and then it never seems to happen. Not this year. I was determined to do this. Maybe it’s all the post season baseball I’ve been watching and 7th Inning stretches I’ve sung but I wanted my peanuts and Cracker Jack. Caramel is my absolutely favorite thing of all time. True story. When I was a kid, I’d receive a box of See’s vanilla caramels for special occasions, which I would hide and ration out for weeks. At some point, See’s stopped making the plain caramels and only made them with nuts, which wasn’t ideal but I coped. Then one year, they stopped making them entirely. My heart was broken. 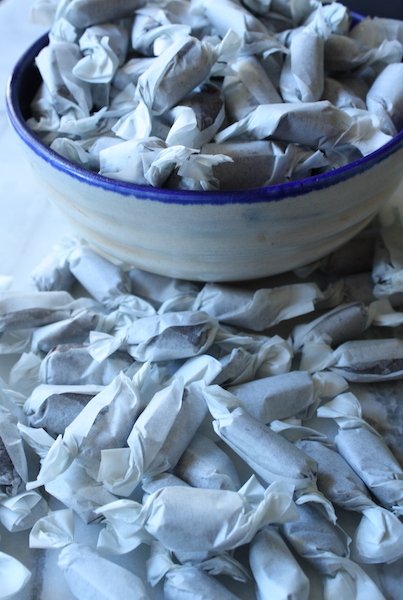 That was the year my little sister, she must have been about 10, made me homemade vanilla caramels for Christmas. It was such a thoughtful thing to do and they were perfect. Then the unthinkable happened. On Christmas night the damn dog got into the tin and ate ALL of them. I cried. When that dog had the runs for the next two days, I was not sad. For the last several years, I’ve done a series of chocolate posts for the month of February. Expected? Absolutely but the month that contains Valentine’s Day and sometimes Fat Tuesday always seems to say “chocolate” to me. It’s funny because as I’ve stated a few times before, I’m not much of a chocolate eater. Shocker, I know as I lean more towards the vanilla, caramel and fruit end of the spectrum. All the same, as this February approached, my thoughts turned to … you guessed it … chocolate. In this case, it was marshmallows. Today is St. Patrick’s Day and I have to admit, I’m well beyond drinking cheap green beer from plastic cups. I never much enjoyed crap beer anyway. In college, my friends and I would save our pennies for a pint of two of Guinness. Sure the corner bar had $1.50 pitchers of Coors Light every night but when we could, we’d spring for $4 pints of the good stuff. Really. These days my festivities turn more to good beer or Irish whiskey, old friends and delicious food. It is still just as fun if different in tone and I still enjoy a nice pint of Guinness. Which is, believe it or not, is a lot easier on your system than cheap, skunky, questionably colored beer. True story (in my inexpert but experienced opinion). It may be cliché, but Paris calls to me. Softly, quietly it’s a sirens song that pulls at my heartstrings. And my stomach. Everytime I visit, she welcomes me back like an old friend, no matter how much time has passed. I love nothing more than to wander about with no real plan, looking in shop windows and discovering little pastry shops on every street corner. 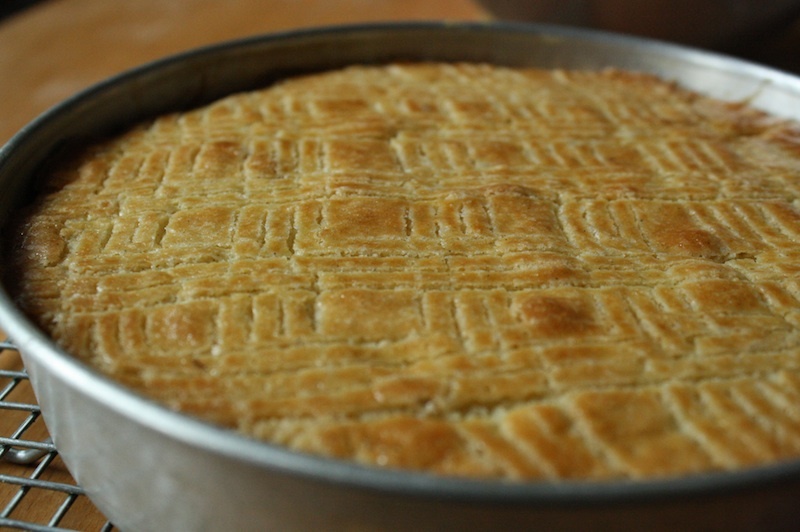 The bakery culture in France, Paris especially, astounds and delights me. It’s not uncommon for me to start early in the morning with a list of patisserie shops and purchase something from each of them, six or seven easily depending on the neighborhood, before noon. I love to experience a city through it’s food and this is my favorite way to go about it in my favorite city. Paris’s lure may be quiet and subtle, but my friend Jane is more persistent. She’s been on my case to come for a visit for months and truthfully, it has been a few years since I’ve walked those beautiful streets. I was due. So this summer in the middle of my countryside visit, I hopped a train north and found myself in the middle of the Montparnasse train station in a mere 5 hours. I’m on a bit of a retro kick lately. First it was upside down cake, now it’s classic candy. Every year at the holidays, my mother puts out a candy dish that contains a few different things but always, always the See’s Candies Nuts & Chews mix. It wouldn’t be the holidays without them. The dish used to be piled high with strictly traditional things like the Christmas ribbon candy, strange jelly filled hard raspberry things and a bowl of shell-on mixed nuts with a cracker. (With a cracker?!? Because that was going to happen.) But besides the See’s, nobody really liked that stuff very much so she adapted. 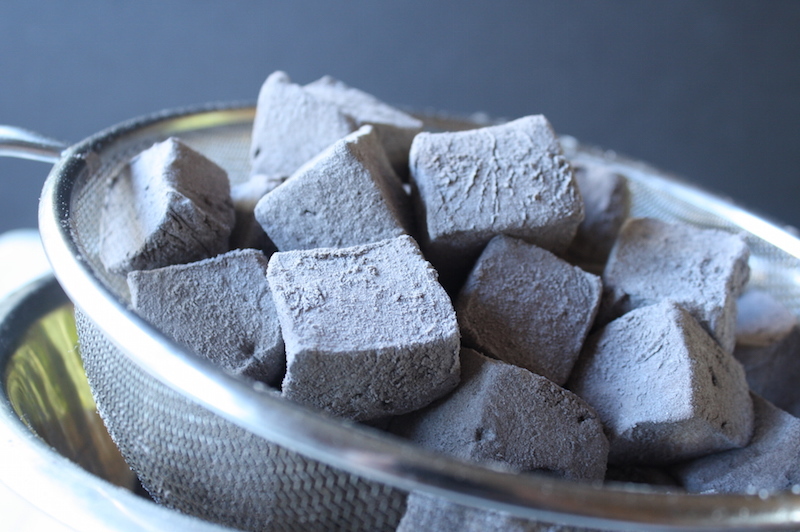 Lately it’s been a big bowl of gumdrops mixed with salty cashews and maybe a pile of mini peanut butter cups or Rolos. For a while, there was a delicious peanut brittle made by a coworker. 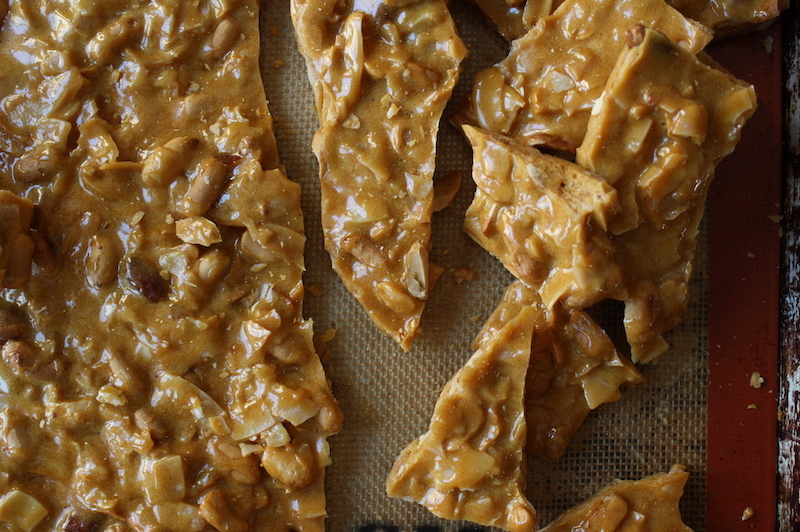 When was the last time you had peanut brittle? It’s not something you see on a regular basis, or at least I don’t, and I realized too late this year that it hasn’t been in that candy dish in a while either. I sort of missed it.